Honey bees have an extraordinary sense of smell. 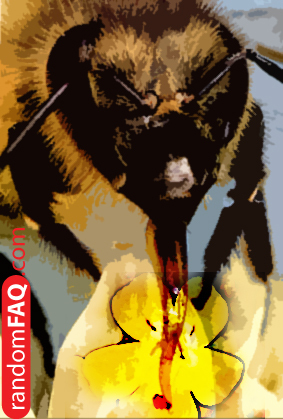 Using Ivan Pavlov's conditional training, scientists were able to have bees sniff for bombs and chemicals. As they would do at a flower, scientists have the bees perform proboscis extension. This is essentially like going to lick the flower. Tests show that bees are better at bomb sniffing than the traditional dog.